You will receive 10 Prince Childrens GLM Sleeveless Tennis Tops. 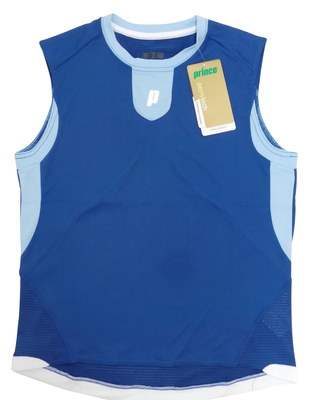 Boys/unisex tennis vests from Prince. 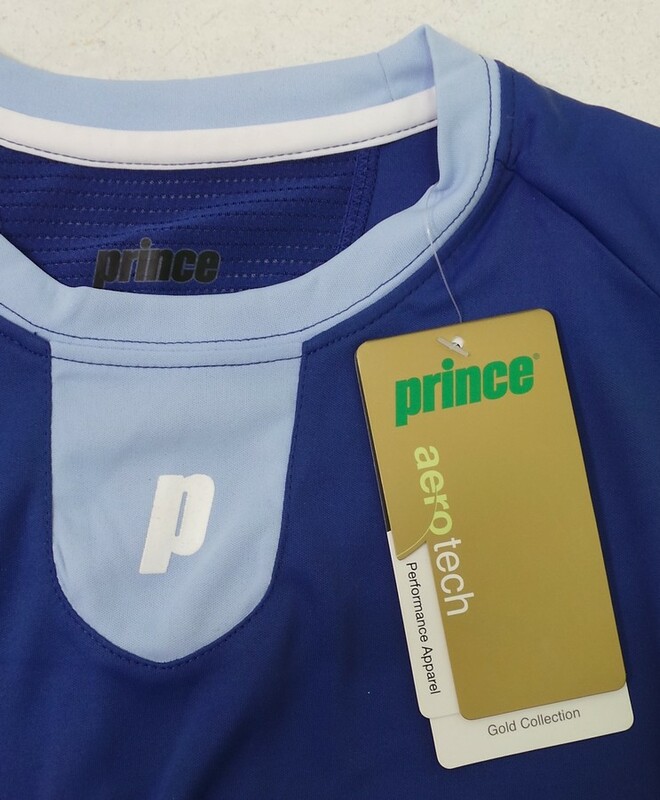 Multi-blue with white Prince print logo. 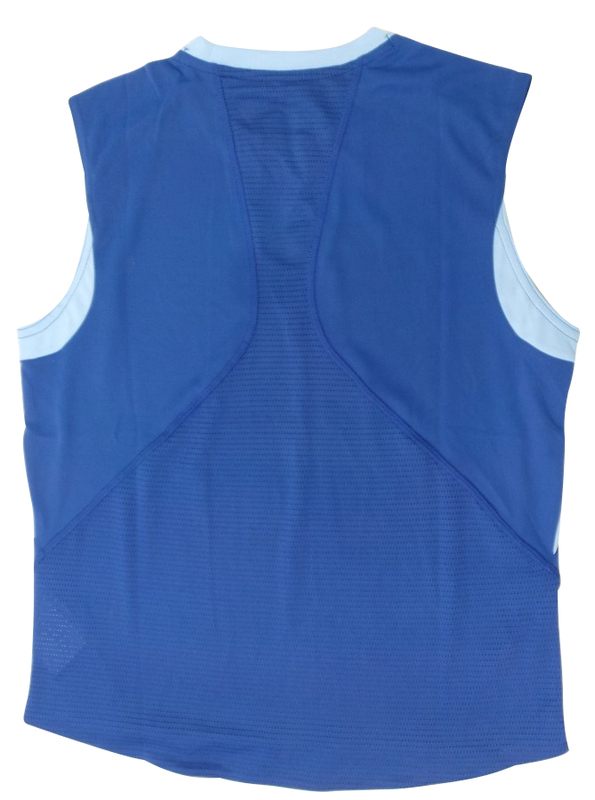 Manufactured with aerotech advanced fabrics for maximum comfort and mobility and superior ventilation. All are brand new with tags attached. A mixture of kids sizes will be included.